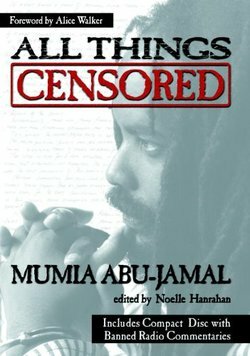 Mumia Abu-Jamal is an award-winning journalist and author of two bestselling books, Live From Death Row and Death Blossoms, which address prison life from a critical and spiritual perspective. In 1981 he was elected president of the Association of Black Journalists Philadelphia Chapter. His 1982 murder trial and subsequent conviction have raised considerable controversy and criticism for alleged constitutional violations and other improprieties. 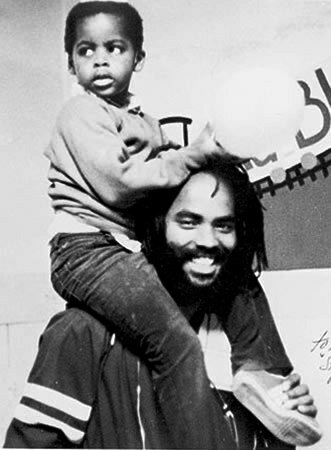 In spite of his three-decade long imprisonment on Pennsylvania’s Death Row, Abu-Jamal has fought for his freedom and for his profession. He holds a BA from Goddard College and an MA from California State University, Dominguez Hills. His books have sold more than 100,000 copies and have been translated into seven languages.